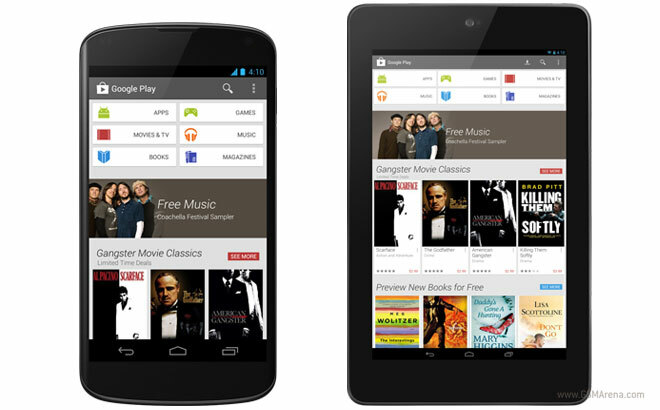 Google has just announced it’s launching an update for the Play Store for phones and tablets. The major feature of the new release is the refreshed user interface. In the official Android blog, Google states that the main focus on the Play Store redesign is to allow users to find content more easily. To do so, there are now bigger images, new recommendations and faster checkout. The latest version of the Google Play Store starts making its way to phones and tablets running Android 2.2 Froyo and above from today. However, the update might take a few weeks to land on all those droids, the search giant notes, so be patient. Update: If you’re not keen on waiting for Google to push the new Play Store to your device, check the via link below to download the Play Store APK file and install it yourself.